We are excited to share with you today the new, beautiful “RTW” collection by Christos Costarellos for Spring-Summer 2018. A fresh collection with unique designs and gorgeous colors that will steal your heart at first sight! 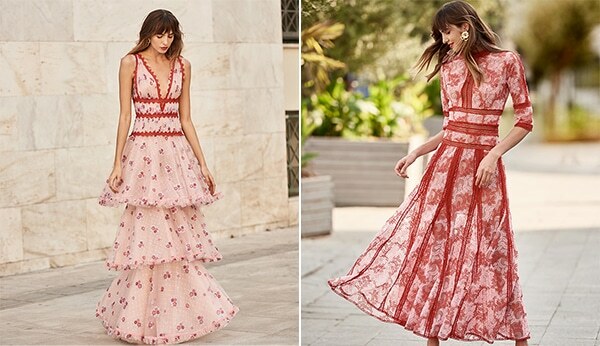 Inspired by nature, the new collection features leaf, flower and floral patterns, while the luxurious fabrics make these beautiful dresses ideal for any special occasion you must attend! Enjoy!